Salon laser hair removal is great, but we all know it can be super expensive, painful and inconvenient. At home, laser hair removal systems are great alternatives to professional treatments. These devices are highly effective, safe and affordable, which explains why many people are opting for a DIY hair removal system. If you’re a laser lover, why not give it a go in the comfort of your own home? To help you chose the device that’s right for you, we have put together this list of the best laser hair removal products you can use at home. Using intense pulsed light technology, the Remington iLIGHT Pro will permanently reduce hair production after just three treatments. This means it works much faster than many other products of it’s kind. 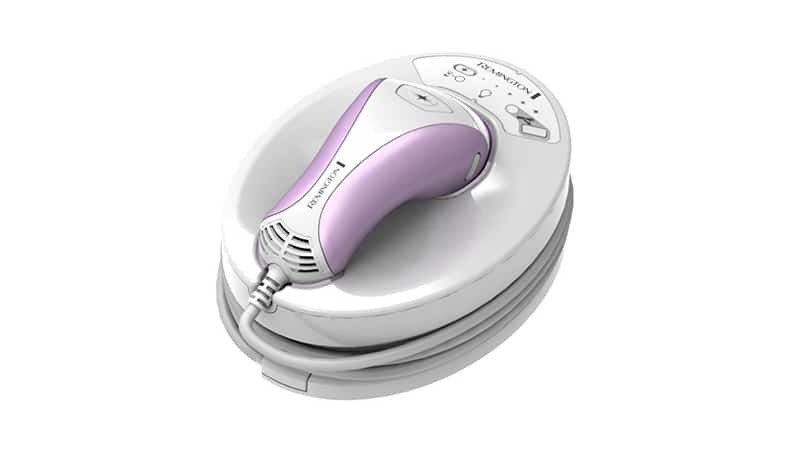 Unlike a lot of do-it-yourself hair removal machines, the Remington iLIGHT Pro has a power cord and doesn’t have to be ‘recharged’ every 30 minutes, which makes doing larger parts of your body much easier. Using similar technology to professional dermatologists who use IPL, this is fast, gentle and cost-effective at-home hair removal system. The iLIGHT Pro works best on lighter skin tones from ivory to light brown and is not suitable for darker skin. 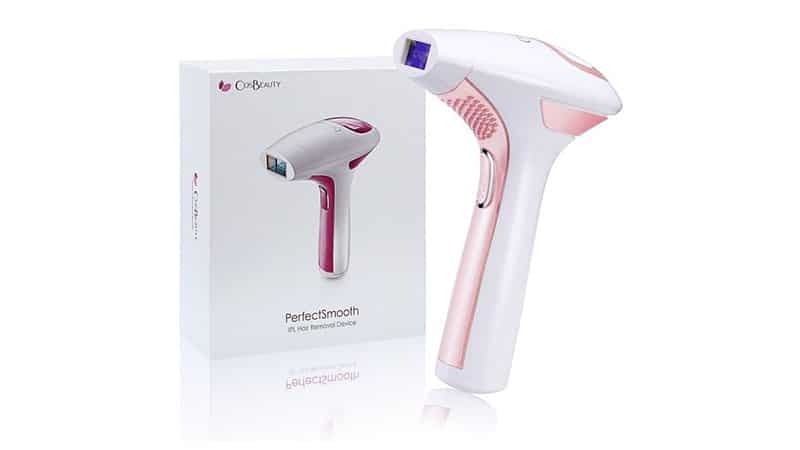 With just one cartridge containing two hundred thousand pulses of light, the Cosbeauty IPL Permanent Hair Removal System will last a long time. One of the quickest machines on the market, it is designed to be used on the entire body. Once the cartridge runs out, it can easily be removed, replaced and used again. Treat your arms or legs in just ten minutes and see results with only one use and permanent results after only four weeks. 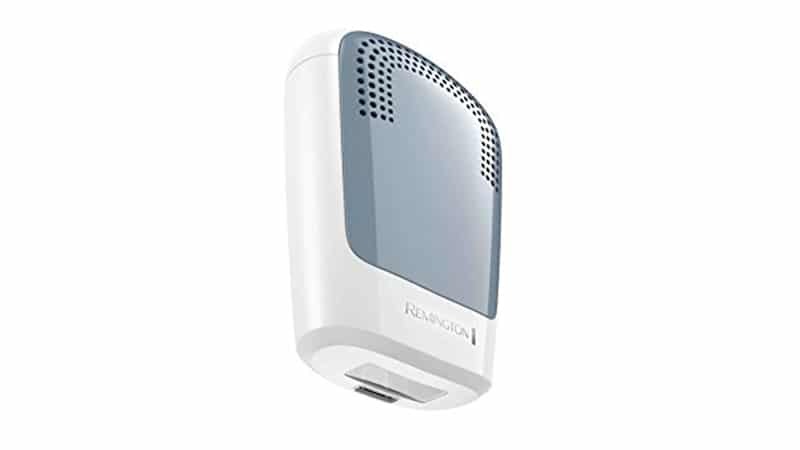 It has five light levels, a built-in skin tone sensor and LED Screen and is best suited for dark hair, such as dark brown and dark blonde as well as black hair. The Remington iLIGHT Essential Hair Removal System will give you lasting results without ever needing to change the light cartridge. It contains a massive 350,000 flashes and will last your up to 15 years of full body treatments. Using gentle Home Pulsed Light its is a fast and safe alternative to salon hair removal and can also be used on the face as well as all over the body. It is suitable for most skin tones. If you’re a little unsure which device is best for your skin tone then this is the one for you. The Braun Gillette Venus Silk-Expert IPL 5001 Intense Pulsed Light comes equipt with a sensor to automatically identify your skin tone. This always ensures that you are using the right light setting meaning your results will be more accurate and you are less likely to sustain burns and other injuries which can result from at home laser hair removal. This device will treat arms and legs in under eight minutes with most users reporting seeing permanent results in just three months. The Gillette Venus Silk-expert IPL is best for light to medium skin tones with hair ranging from natural blonde to dark brown or black. The Magic Long Lasting Hair Remover uses advanced and exclusive Blu Ray Thermal Technology. This technology is very safe resulting in zero side effects or damage to skin and hair follicles. It has a convenient and easy to use design which also has an antibacterial feature helping to prevent bacterial infections. You can expect to see hair growth significantly or entirely reduced in as little as three months. 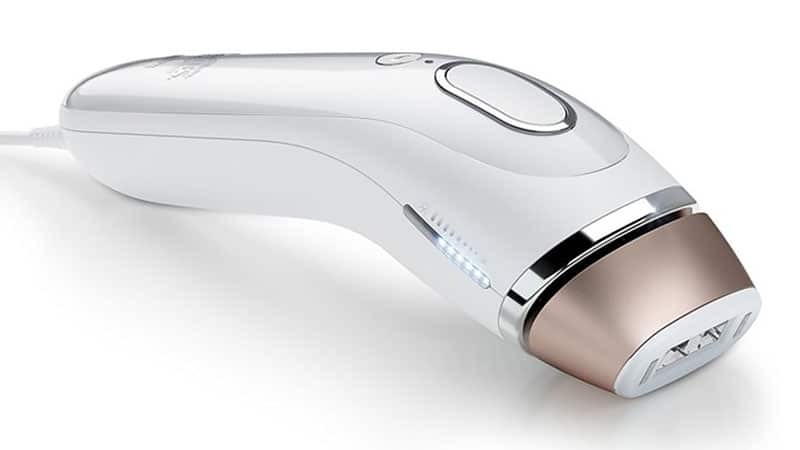 This sleek machine removes facial hair instantly and painlessly from lip, chin and cheeks. 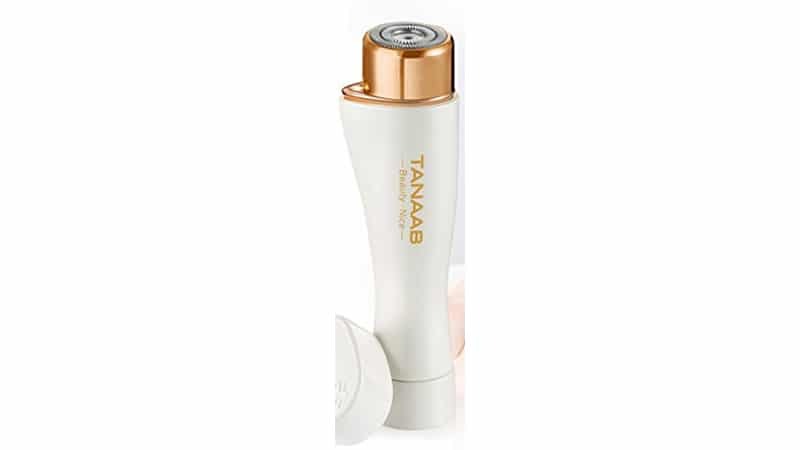 Your makeup will glide on effortlessly as the Tanaab Facial Hair Removal for Women removes as all fuzz leaving your skin feeling smoother and even. 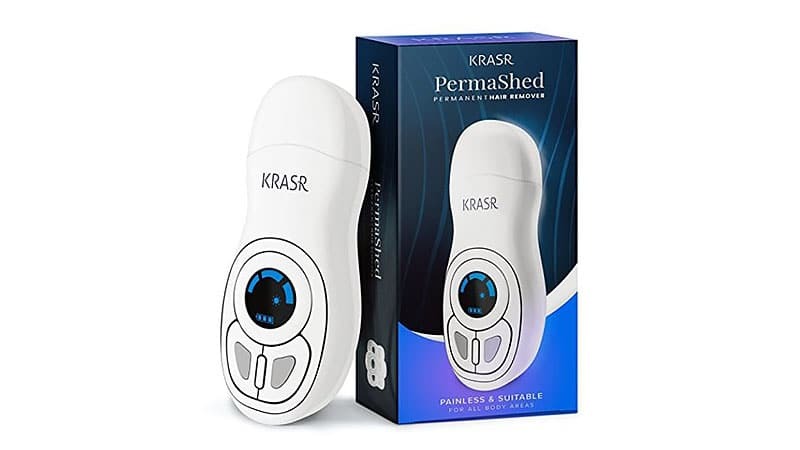 It comes with a built-in LED light, so you never have to worry about missing a hair and will not cause any redness and skin irritation. It requires an A1 battery and will fit discreetly in your purse meaning you can experience flawless hair removal anytime, anywhere. 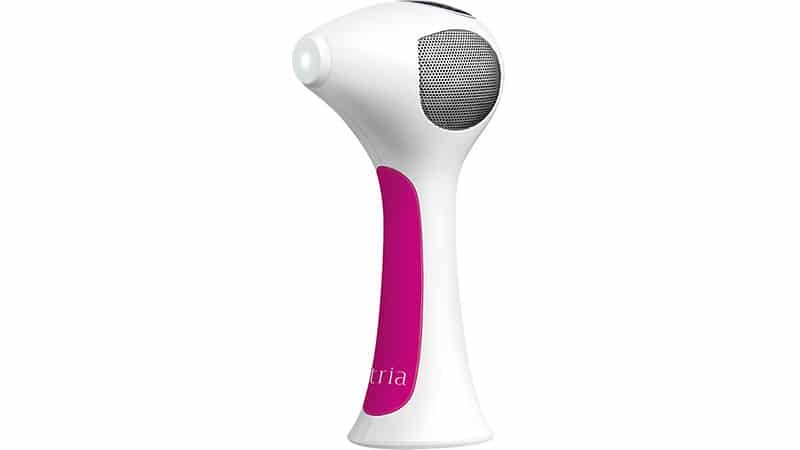 From the genius’ at Tria who develop the very first at home laser removal system, comes the Tria Beauty Hair Removal Laser 4X. It uses laser technology which is preferred by 90 percent of professional dermatologists to easy and efficiently stop hair growth. It features an easy to read digital display and pulse counter so you can keep track of your progress. Use this machine once every two weeks for lasting results in just three months. The Veezy Ultra light Face and Body IPL Laser delivers hair reduction after just the fourth treatment. And after the tenth treatment, 90 percent of users say that their hair is completely gone. 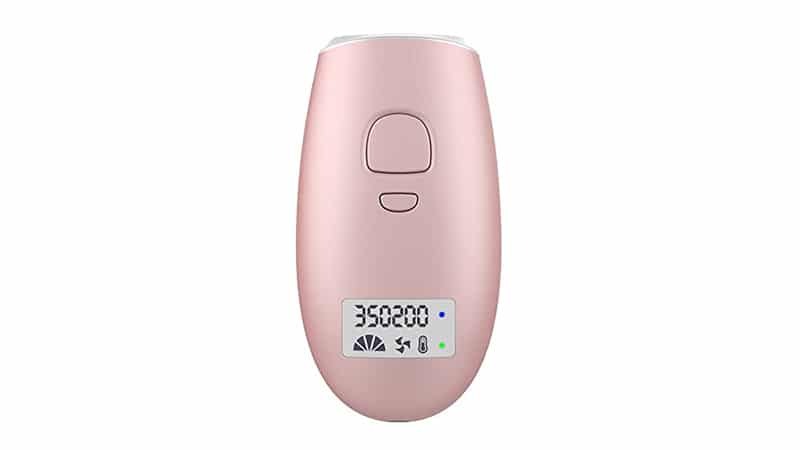 It also has three times the flash rate of the average at home laser hair removal system. When using this device you can expect fast and painless results with maximum hair depletion. Treatment works on medium skin tones and naturally dark blond, brown, and black hair. You should avoid this product if you have red, light blonde, white or grey hair. 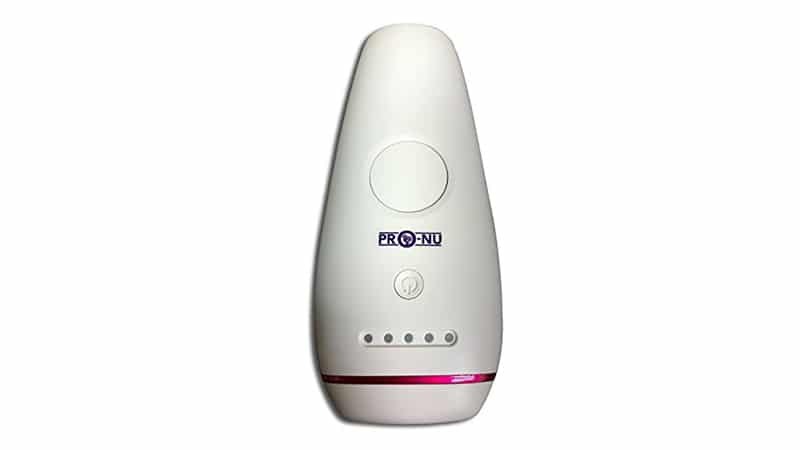 The Pro-Nu Permanent Hair Removal System not only stops hair growth but also rejuvenates your skin. Promoting cell regeneration and restoring skin elasticity the 300,000 flashes disintegrate hair pigments. It works in just three seconds and is ideal for the whole body. You should see results after three to four treatments, and your hair should stop growing entirely within 12 uses. You should notice firmer, smoother and more hydrated skin after one treatment. We’d suggest using this device once a week with the best results achieved after ten treatments. 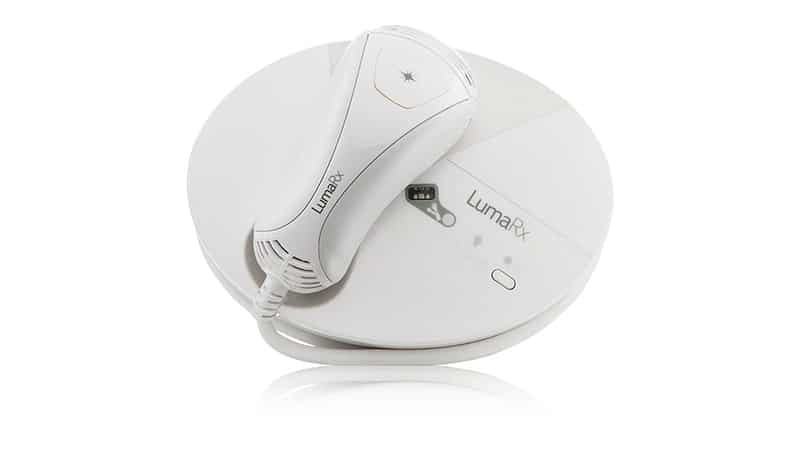 The LumaRx Full Body IPL Hair Removal Device reduces unwanted hair by up to 94 percent in just three treatments. It is strong enough to provide dramatic and quick results yet also gentle enough to use on your cheeks, as well as larger body parts. It comes with two interchangeable caps with different light settings. One cap is for larger areas such as legs, and the other has a more sensitive light setting for the underarms and other smaller areas. Attach the suitable cap for the desired area, and off you go.